Hello my lovely followers!!! 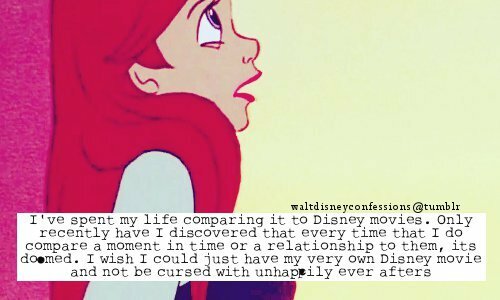 Welcome to Disney Confession Friday! 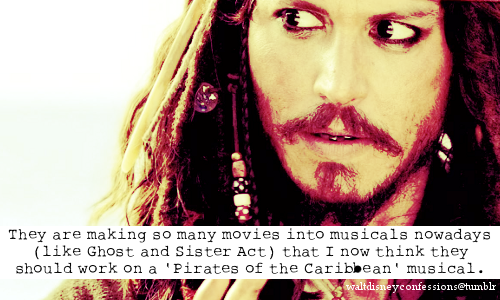 Bahaha I feel like Johnny Depp would make that amazing if that actually happened. There's a Universal Program?? I need to check this out for backup....after all, they have Harry Potter World! 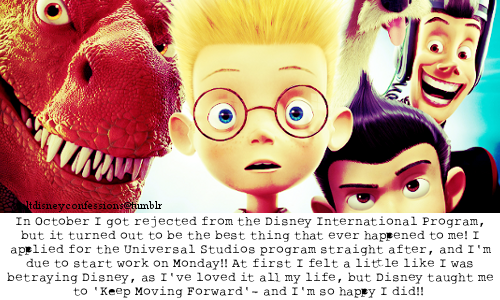 I'm kind of mixed about this...because computer animation takes a LONG time to create, and all of the movie companies are moving towards 3D animation and more life-like productions. 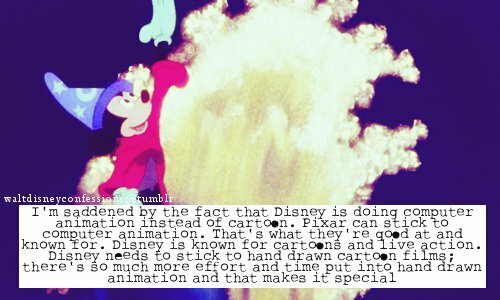 Though I do agree the hand-drawn look is special, I feel like it might just simply be outdated in order for Disney to keep competing with the other animation companies like DreamWorks. Gah I ADORE this song!!! 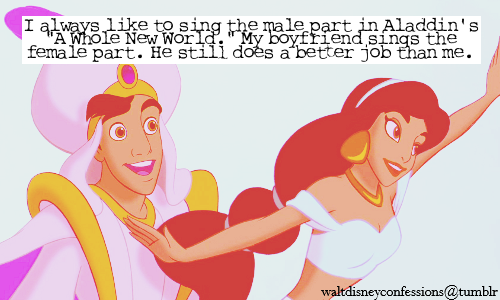 I looove playing it on the piano and (attempting) to sing it. Don't we all honey...don't we all. 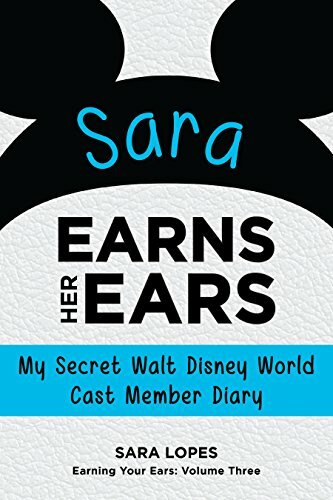 Whatcha goin' do now, Sara? :D That Mickey one was close--mine was posted around that one!! My second one still hasn't posted--I wonder if they won't. How about yours? And yes, it's working ;) Thank you again! Haha I think it was to start following and commenting on other blogs. Just kind of get engaged with more Blogspot blogs and they usually will return the favor by subscribing.